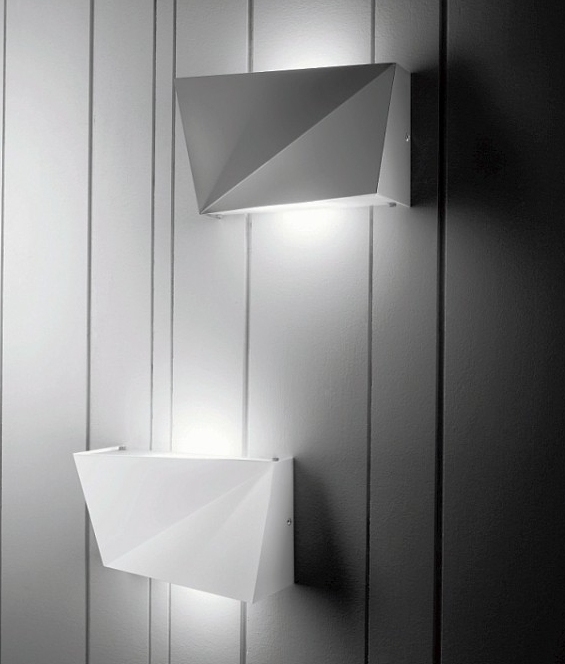 This asymmetric wall light provides an upwards and downwards light from an LED warm white lamp. The fitting is irregular in design and would look great in a contemporary setting such as living space, study or kitchen. 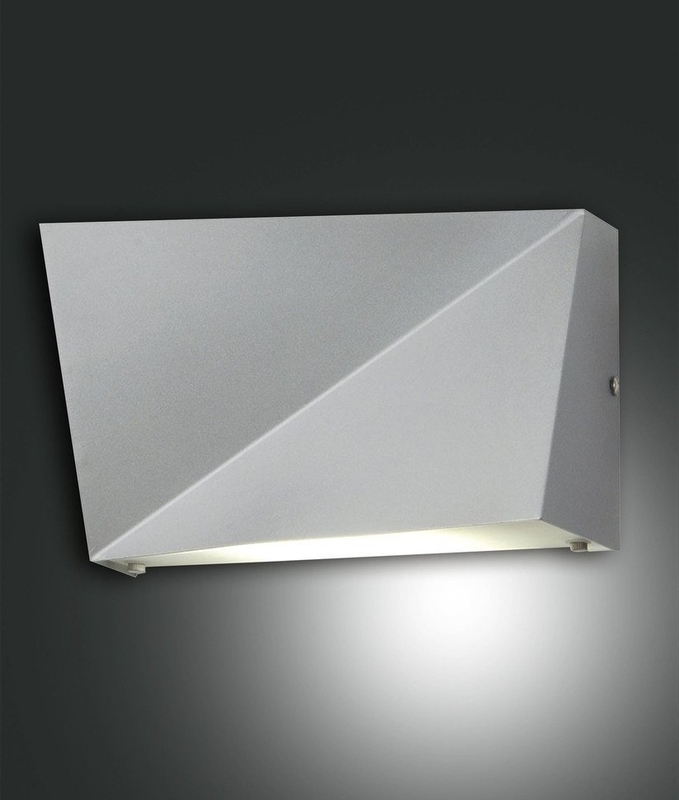 Available in an aluminium grey finish. 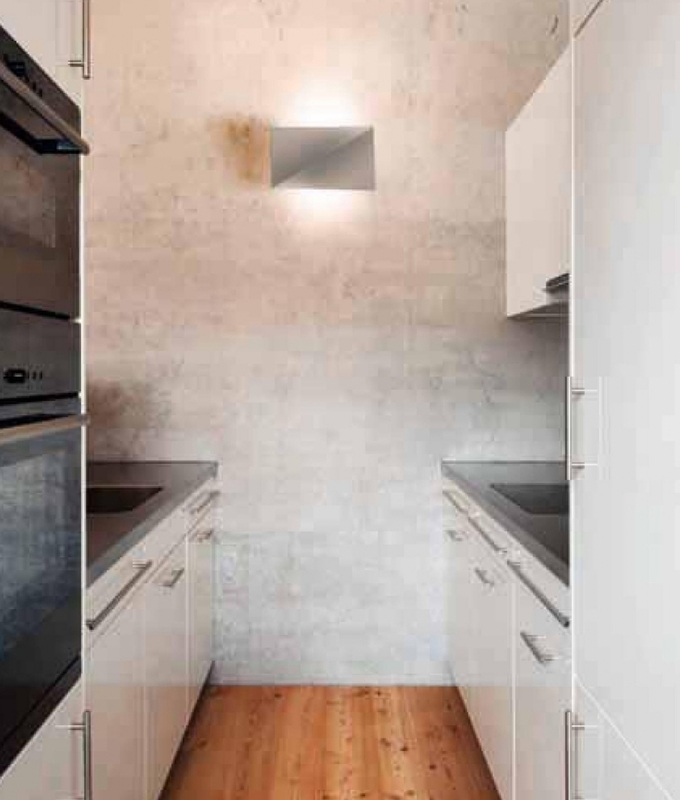 A glass diffuser is located at the bottom to avoid seeing the lamp from below. Fitting has integral driver and has a warm white 3000k lamp, 2000 lumen. Sadly this item has been discontinued and we have limited stock remaining, please call us if you require a large quantity.